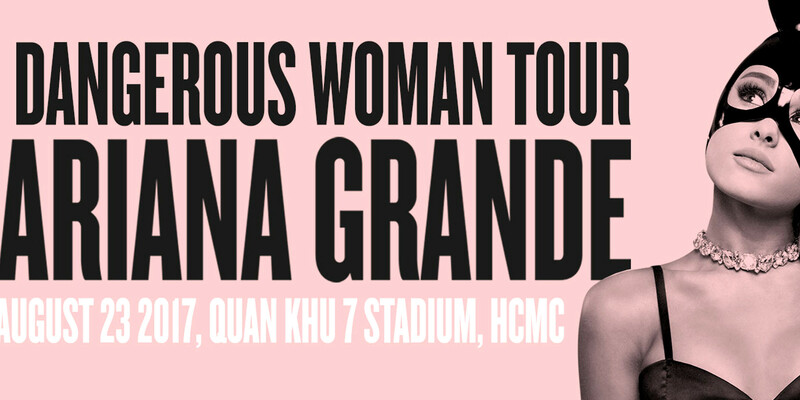 There’s no entertainment quite like a Musical in Vietnam. With unforgettable songs, great roles for Vietnamese Divas and plenty of spectacles, Musicals are today an undeniable high point in the Vietnamese pop culture. 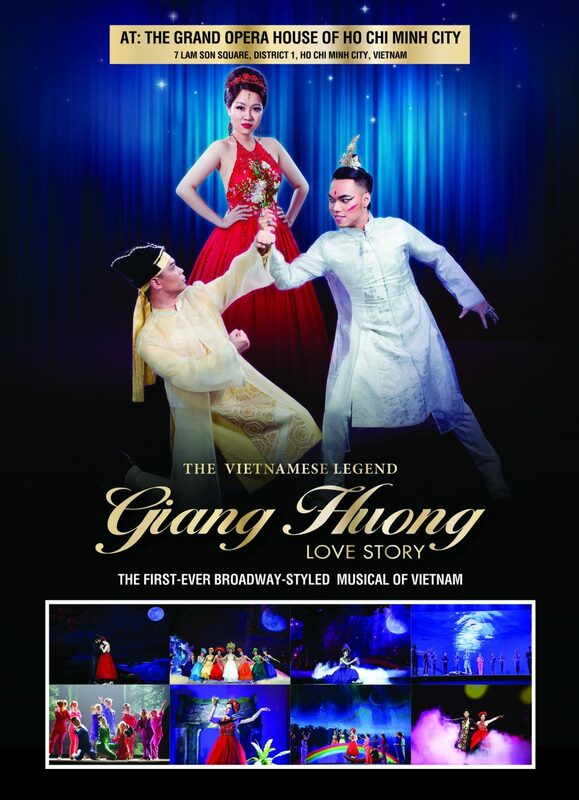 First released to critical acclaim in 2016, the musical “Giang Huong” is back in town this 11/12/13/14 June At the Grand Opera House of Ho Chi Minh City. 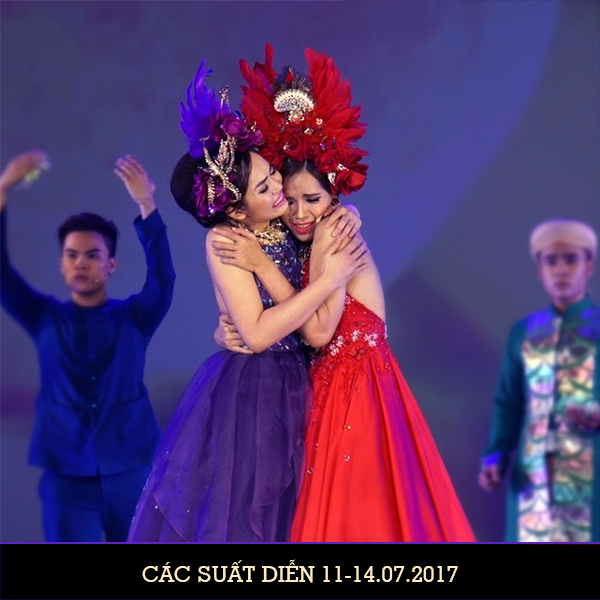 The Musical is an enchanting story of a Vietnamese fairy who refuses to live a dull live in heaven and choose to follows her true love. 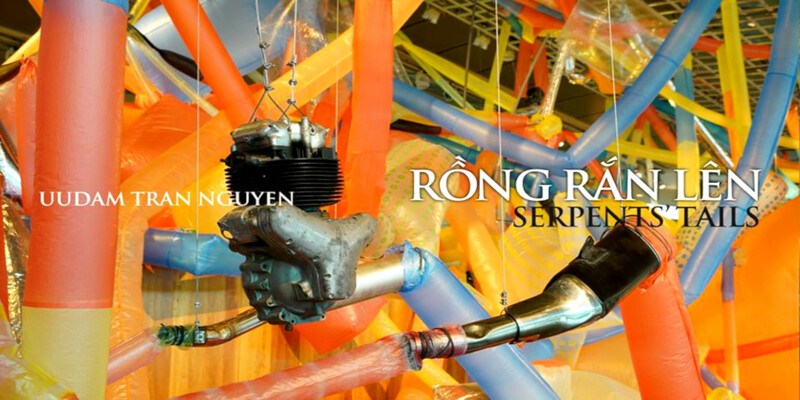 Smartly directed by Tran Nguyen Thien Huong, “Giang Huong” is a romance but also a historical epic between love and nostalgia breathing new life into the famous 16th fable of Tu thus. As the play piles discovery upon discovery, the happiest surprise is how consistently good the musical turns out to be. Old scenes of Vietnam, old village gates, green bamboo groves, fine craftsmanship will satisfy musical-theater fans. 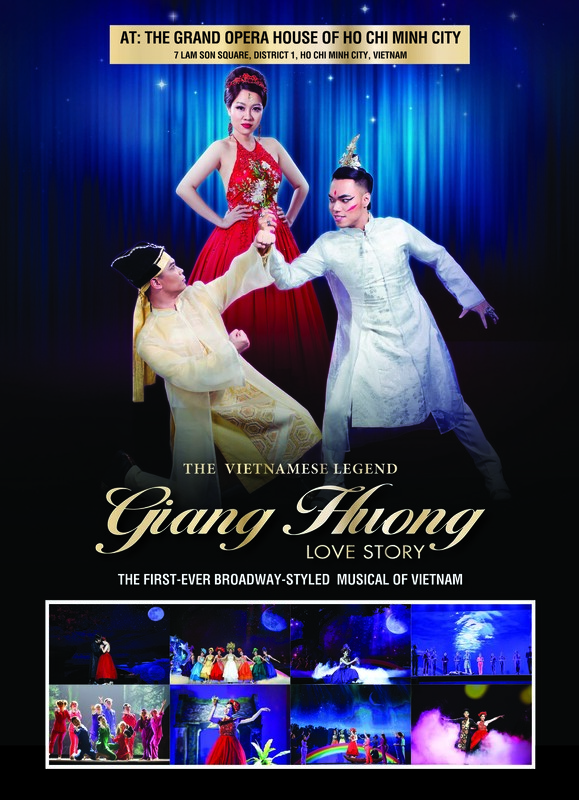 All the songs, dances and storylines are presented in a modern way but linked with the traditional Vietnamese taste, Vietnamese historical values, and culture. The show incorporates song, music, dance, visual effects and sound who contribute to telling a romantic but fun and moving story. The high quality of the writing, music, and choreography should surprise no one, and that magic aesthetic makes perfect sense for a show that examines with profound insight, cultural transmission.